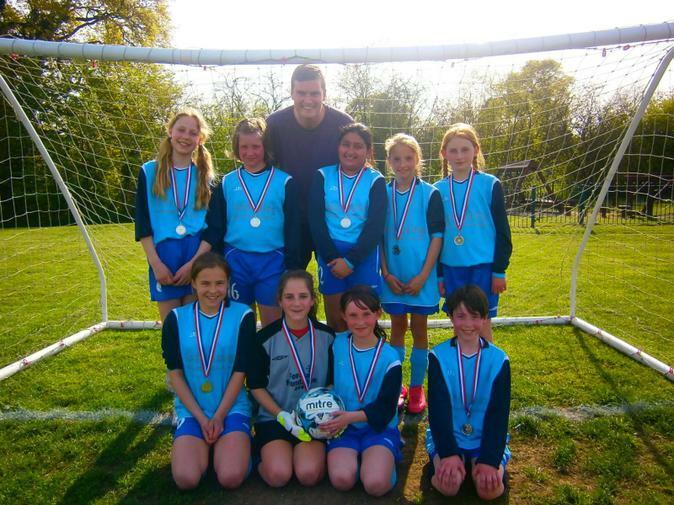 The Girl's football team have had another fantastic season, culminating in the cup final last Thursday. Unfortunately they were unsuccessful and lost 1-0 to Gerrards Cross, who had a very strong side. However, this should not take the shine away from what has been a remarkable season. They have won the league, scoring 12 goals and only conceding 1. They have only lost one game all season... It just happened to be the cup final! Well done Girls. The school are extremely proud of you. Their hard work has been rewarded as they have now qualified for the School Games in July.